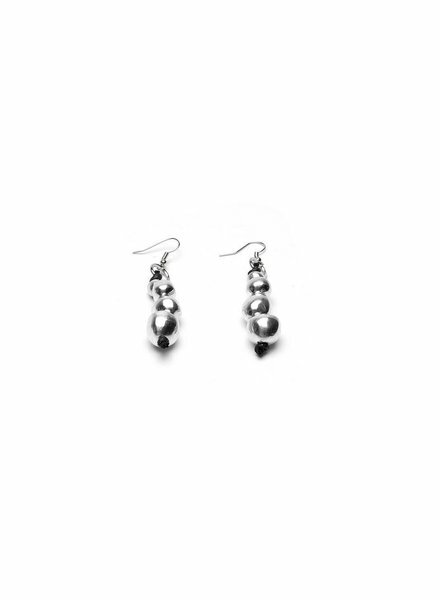 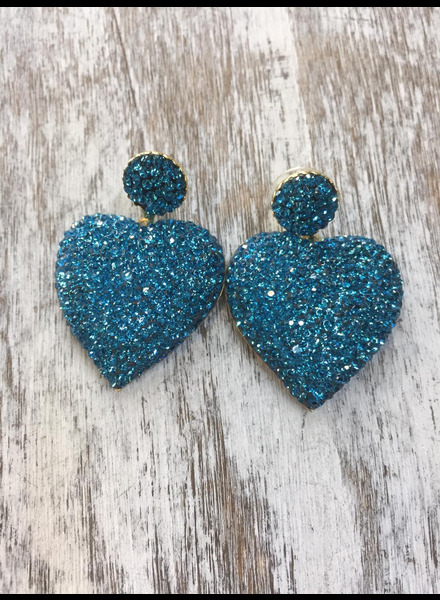 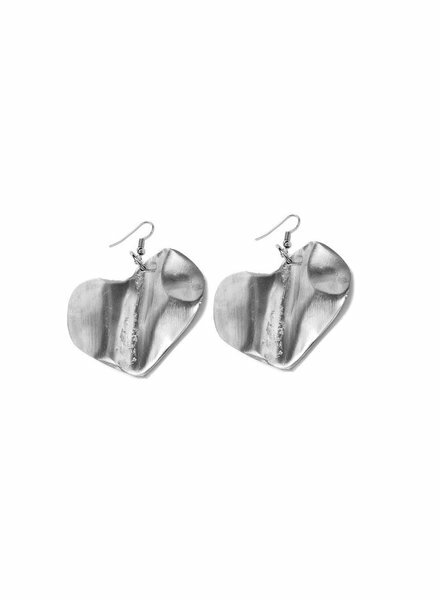 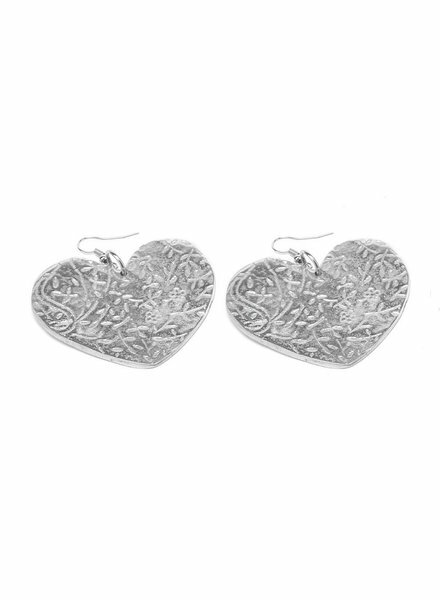 Dangling earrings with heart pendant, made in 100% recycled aluminium with hypoallergenic hookback. 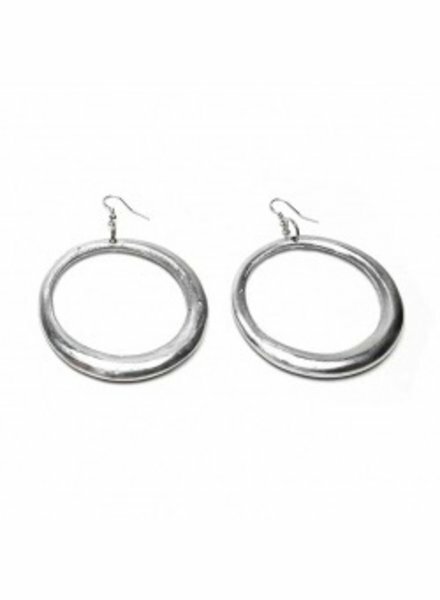 Material: 100% recycled aluminium, nickel tested. 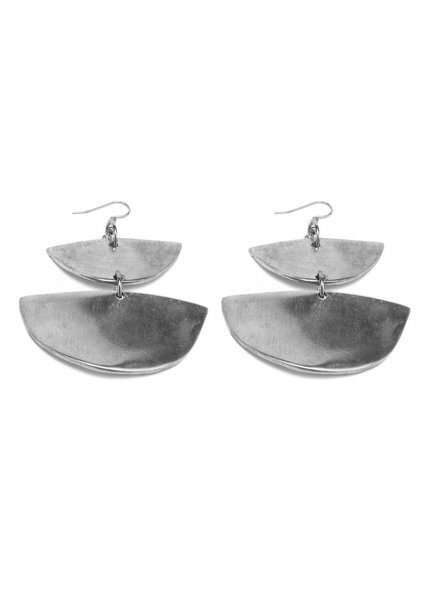 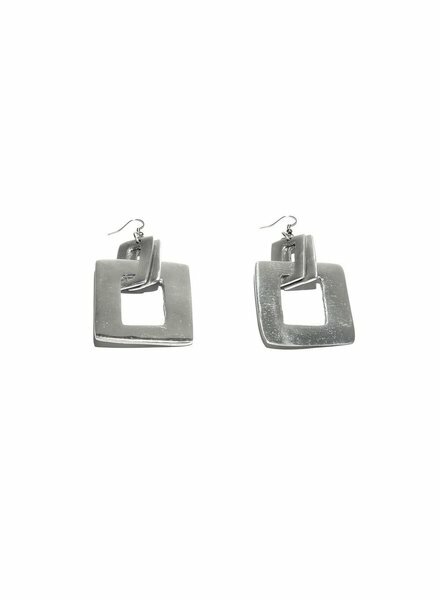 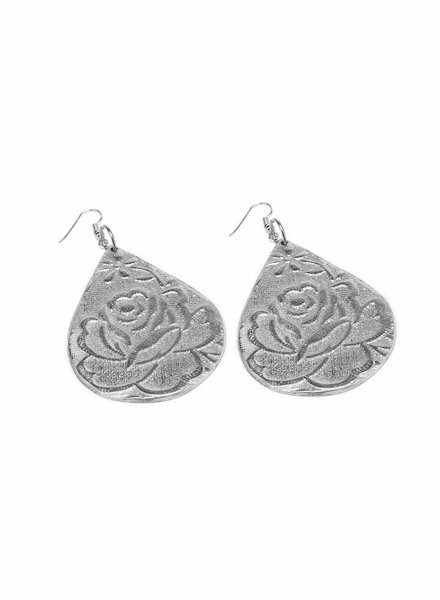 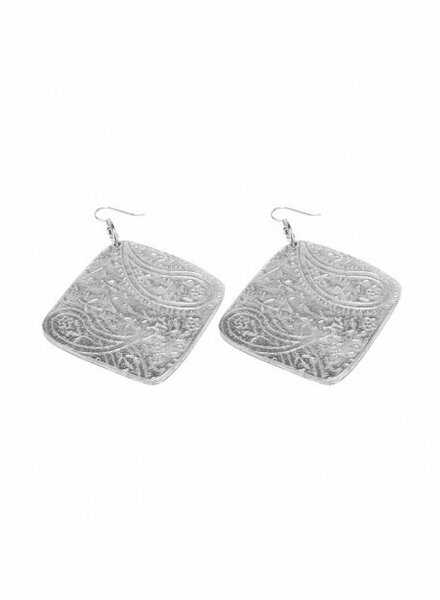 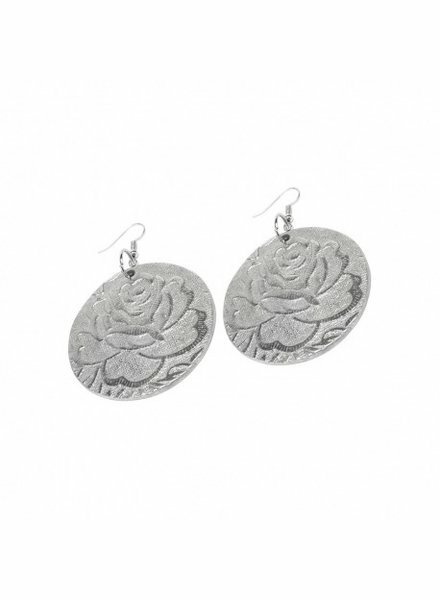 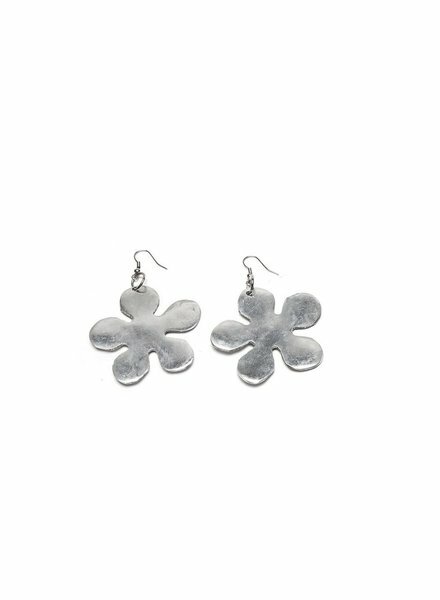 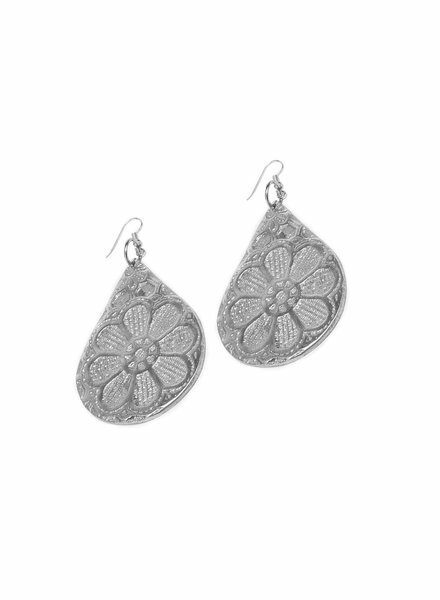 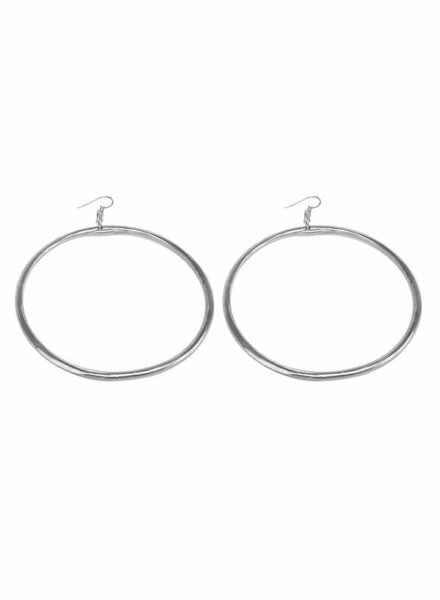 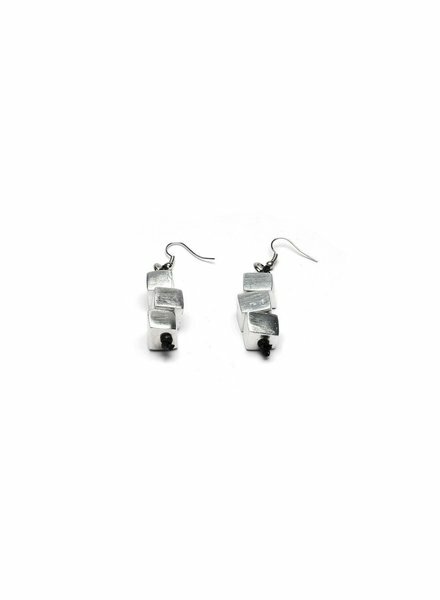 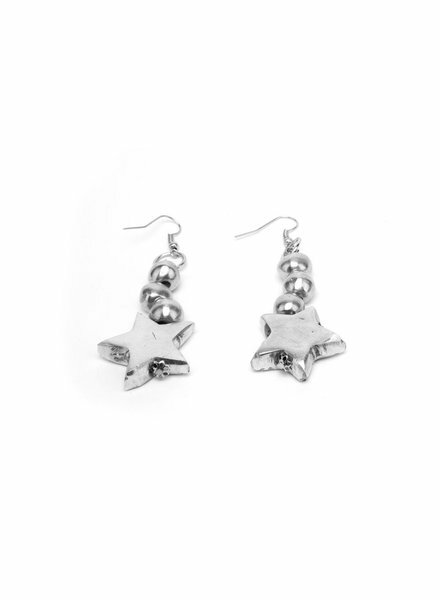 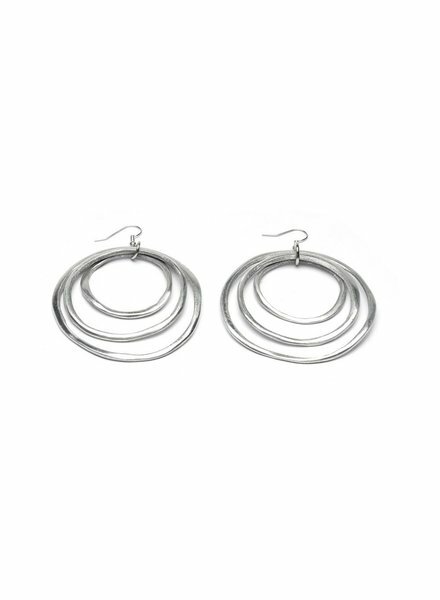 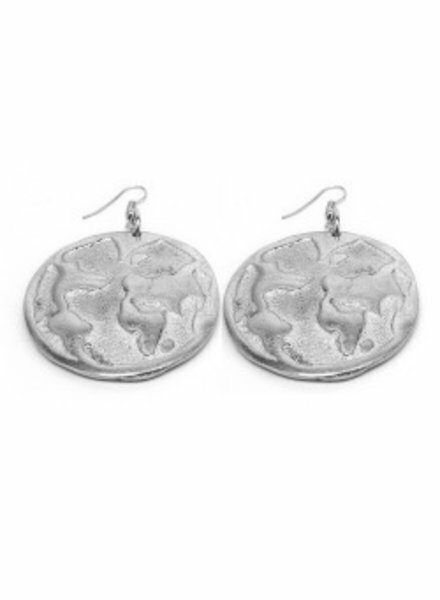 Earrings made in 100% recycled aluminium, with hypoallergenic hookback Material: 100% recycled aluminium, nickel tested. 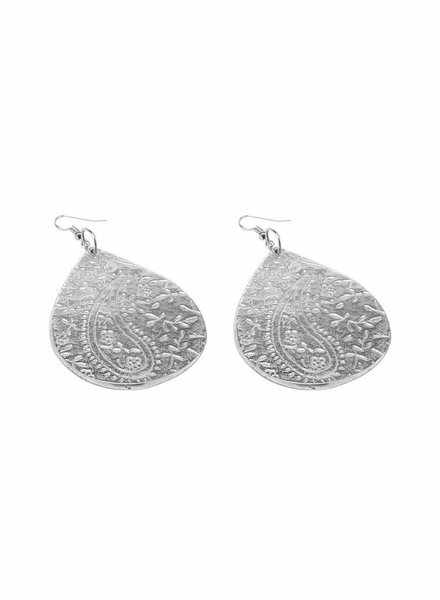 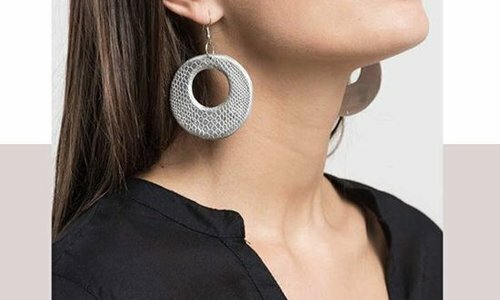 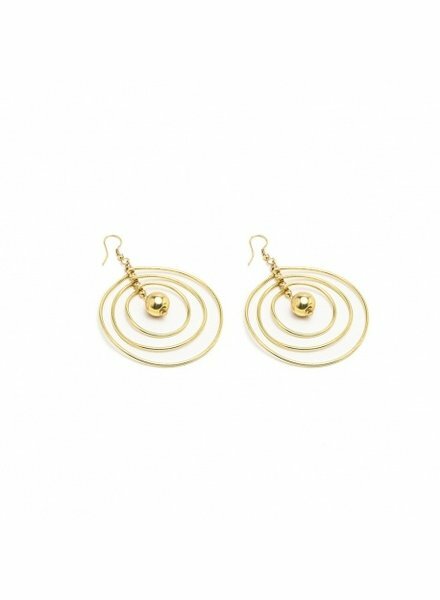 Dangling earrings featuring drop pendant with carved cashmere pattern, made in 100% recycled aluminium with hypoallergenic hookback. 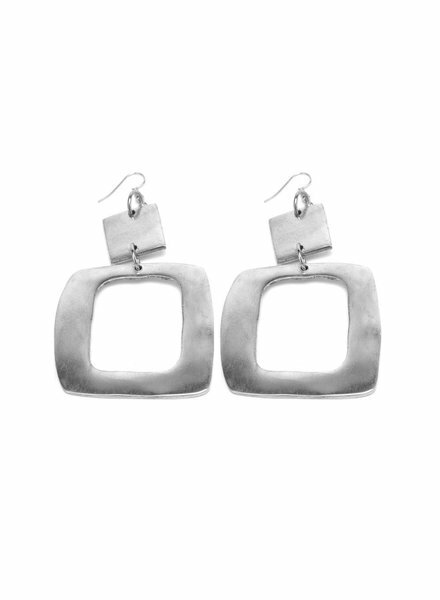 Material: 100% recycled aluminium, nickel tested.